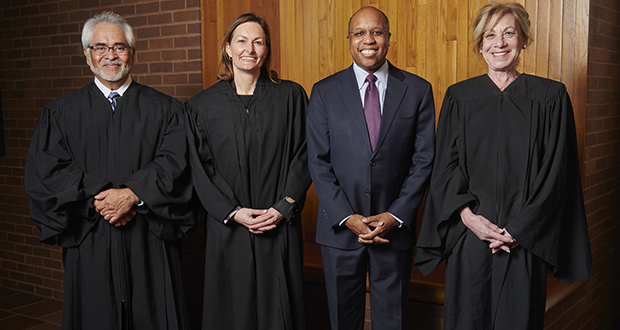 The U.S. Court of Appeals for the Federal Circuit trekked to Minnesota last week to hear two oral arguments at the University of Minnesota, one concerning Boston Scientific Corp., a familiar name to Minnesotans. That case, Board of Regents, the University of Texas System v. Boston Scientific Corp., concerns the proper venue for a patent infringement case and whether an order to transfer venue is an appealable final judgment. The court also heard another argument on an order granting a preliminary injunction in Dodocase VR Inc. v. Merchsource.